Kickport KP1BL Bass Drum Enhancer Only $39.95 + FREE Shipping! You are here: Home / Great Deals / Amazon Deals / Kickport KP1BL Bass Drum Enhancer Only $39.95 + FREE Shipping! Is Dad’s drum playing Dad? If so, here’s a great accessory for him for Father’s Day! Drummers provide the heartbeat of a band, so they need to be heard. The Kickport KP1BL Bass Drum Enhancer for only $39.95 claims to make your bass drum sound huge! 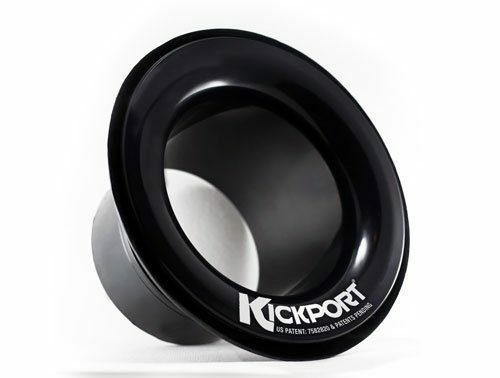 The Kickport Enhancer will extend your low-end frequencies and add more punch to your sound! And it qualifies for FREE Shipping!